You can imagine my surprise when I found packaged cereal bars in my hubby’s truck! Smiling he admitted that he’d been enjoying the store bought goody. I had to smile, it was like I’d caught his hand in the cookie jar! He knows I like to feed our family healthy versions of their favorite treats, so he knew I wouldn’t be pleased. 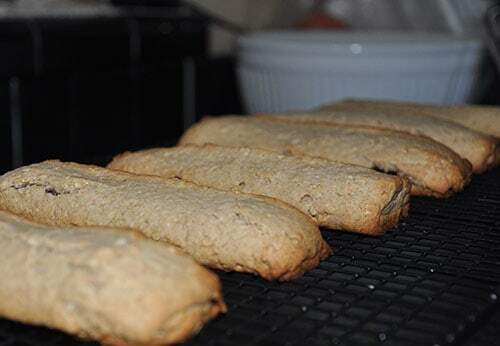 Taking a look at the long list of ingredients that go into the real ones I went to work creating a recipe for homemade Nutri Grain bars. Before I got started I took another glance at the ingredient list on the back of the package. I was not surprised to see I could not only not pronounce most of the ingredients, but there were so many I gave up reading them. 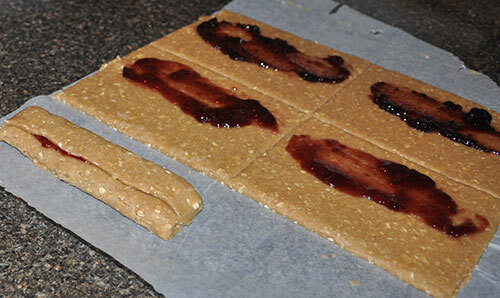 Here is my step-by-step healthy version of homemade nutri grain bars. 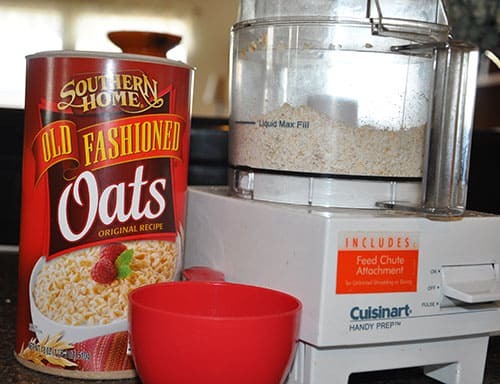 Take 1 cup of old fashion oatmeal and run it through your food processor until it is a fine oat flour. 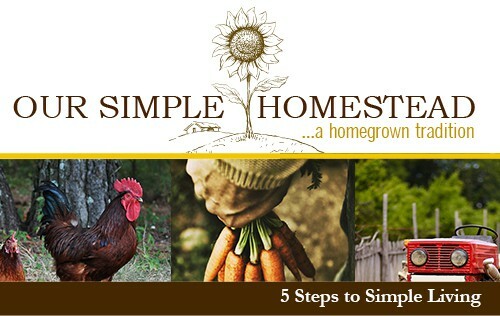 In a separate bowl mix 1/2 cup melted butter, 1/2 cup honey, 1/2 teaspoon of vanilla and 1 egg. Add the 1 cup of oat flour to 1 cup of all-purpose unbleached flour, 1 cup of whole wheat flour, 1/2 teaspoon of salt and 1 teaspoon of baking powder in a separate bowl. Slowly mix in the butter mixture. Your dough will be slightly sticky. 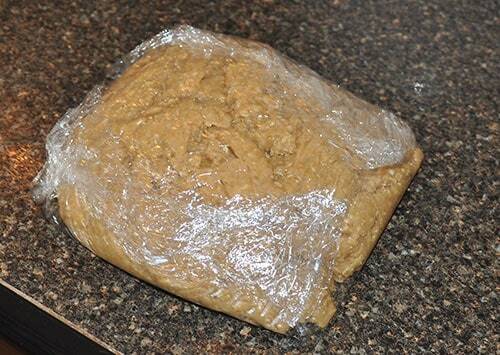 Wrap the dough in plastic wrap and store in the refrigerator for one hour. Once your dough has been chilled, roll it out into a rectangle between the sheet of plastic wrap and a sheet of wax paper. 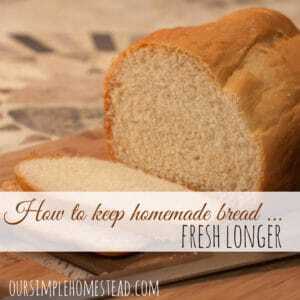 This will keep the dough from sticking to your counter and rolling pin. 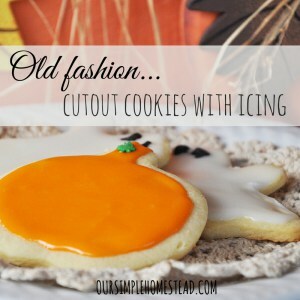 Using a sharp knife or pizza cutter cut into 3″x 4″ inch pieces. Spread one tablespoon of your favorite fruit jam or fruit pie filling down the center of each piece. Fold the sides in so they are overlapping and pinch the edges closed so the fruit filling will not come out. 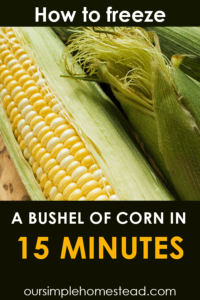 Place on a cookie sheet lined with parchment paper and bake at 350 degrees for 15 minutes. Cool on a wire rack and wrap individually and store in an airtight container. 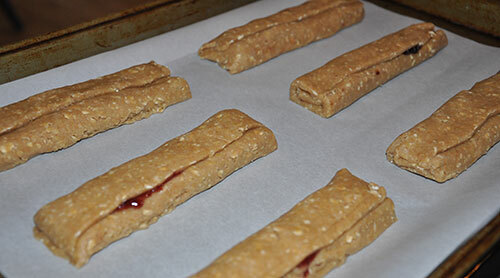 These homemade Nutri Grain bars are a healthy version of the popular cereal bars my family loves. A healthy makeover version of the ever so popular cereal bars. 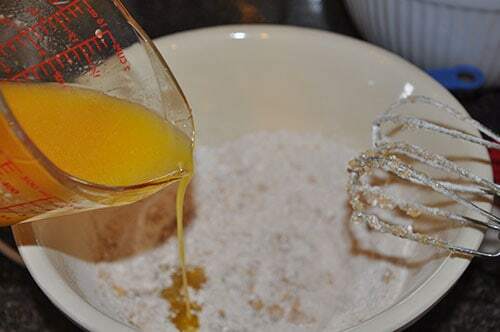 Mix the melted butter, honey, vanilla and egg with an electric mixer. In a separate bowl, combine flour, oat flour, salt, and baking powder. 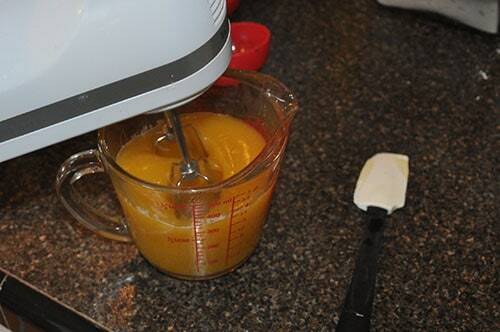 Slowly add creamed ingredients to your dry ingredients with an electric mixer until it is well incorporated. Wrap dough in plastic wrap, and chill for 1 hour. Once chilled, roll out between a sheet of wax paper and plastic wrap so it doesn't stick to your rolling pin or counter. Preheat oven to 350. Roll out dough, and using a pizza cutter cut into 3X4 inch rectangles. Spread the fruit down the center and fold over, pinch the ends to keep the filling in. Transfer to a cookie sheet lined with parchment paper and bake at 350 for 15 minutes. 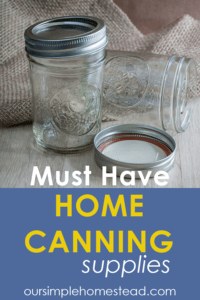 To keep these soft, wrap individually in plastic wrap and store in an airtight container. So excited to try these soon! They look delicious and so easy too! They are very easy. My hubby said they could use a little more fruit so my next batch I will add more filling. Yum! These look delicious, and definitely something my kids would enjoy. I don’t typically buy processed food, but trying to recreate it all can be difficult sometimes. Can’t wait to try this! They are really good…I was surprised they turned out so well. If you like them with more filling add as much or little as you want. My hubby likes them with more filling so I add extra. Great idea! They look soft and delicious! Pinned! They are as soft as they look and my family loves them. 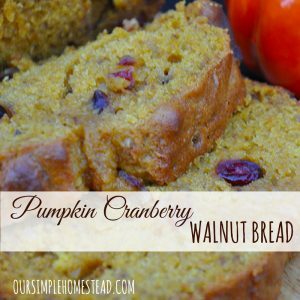 Thank you so much for sharing this recipe at Fabulously Frugal Thursday! I pinned this so I could make them with my 10 year old son. If my kids like them, I’m going to make up batches for the freezer in August when I do my back-to-school baking and making sessions. They make a perfect after school snack! I am not a big fan of the real Nutrigrain bars, but these look amazing and I am sure they taste a lot better! Great idea! 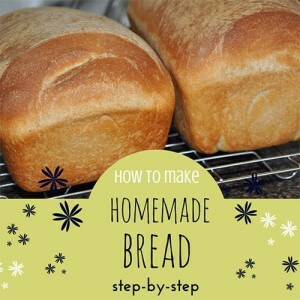 Thanks for linking it to the Make Bake Create Party, Tracy! Pinning! They are really good…there is something about making them from scratch that makes them so much better. These look really good! Thank you for sharing the recipe at the HomeAcre Hop! I’ve just pinned this-they look delicious! Thanks for joining the Say G’Day Saturday linky party. Hope you can join us again this weekend. Can this be adapted to make one BIG loaf/bar? It was such a hit when I made them as above but would love to make a single one for a dessert because it;s so yum! I have never tried to make it in loaf form, but I cannot see why you couldn’t. If you try it please tell us how it turns out! Jennifer I wish I could tell you I have froze them, but they never stick around long enough at my house to freeze them. I just found your website/blog looking for a homemade version of Nutrigrain bars. Can’t wait to read more and can’t wait to try this recipe. Anyways, I had a quick question. 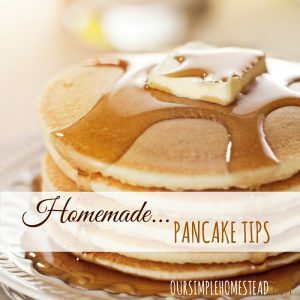 Do you have a recipe to make some easy filling? Would dicing/smashing some strawberries (or applies or blueberries) and cooking with a little water and honey or agave or sugar work to make a nice filling? I can’t wait to try these. Lisa it is easy to make a simple pie filling. I would use fruits like apples, strawberries, blackberries or blueberries. Take 4-6 cups finely chopped fruit, 1-2 tablespoons cornstarch, 1/2-2 teaspoons cinnamon and 1/2 cup brown or white sugar. I would mix everything together and cook it the fruit until the fruit is soft before using it for the cereal bar recipe. These look so good. I know I would have to double the recipe for our family. 🙂 Thanks for sharing. 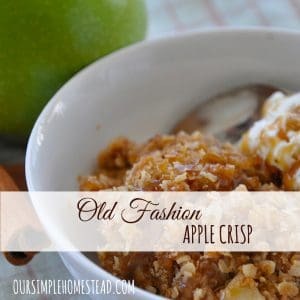 They are really good and my hubby loves them in his lunch for a morning snack! it was good, my mom really loved them. they were very doughy and my insides kept falling out, tasted great though! The pie filling didn’t work well as a nutri grain bar filling, it seemed more like a dessert or mini pie. It was almost too rich and I couldn’t eat more than one. I don’t like real nutrigrain bars, but these are very tasty fresh out of the oven. We made these in foods class and they were really good while they were warm but we also but them in the fridge for the next day which was also very good! My dough is really crumbly and breaking apart when I try to fold them… wondering what I did wrong. Was it a whole cup of oats before or after turning to flour? I’m thinking I put too much of the oat flour in. It was 1 cup of oats before you put them in the processor, so it should be less than a full cup. It does sound like you used too much dry ingredients. Also how did you get them so straight and the sizes so consistent? I used a pizza cutter to get the ends nice and straight. I did through a little bit of the dough away to make them even. I’m excited to try these! My daughter is 19 months and just started eating Nutri Grwin bars and I would prefer her to have a healthier version. I might add peanut butter to make a PBJ version! What a great idea…please tell me how the peanut butter works! I love this and can’t wait to make them! Have you froze any yet? I can’t wait to try your Nutri Grain Bar, it looks awesome! Thanks so much for sharing with us at Full Plate Thursday. Have a great weekend and come back to see us real soon! 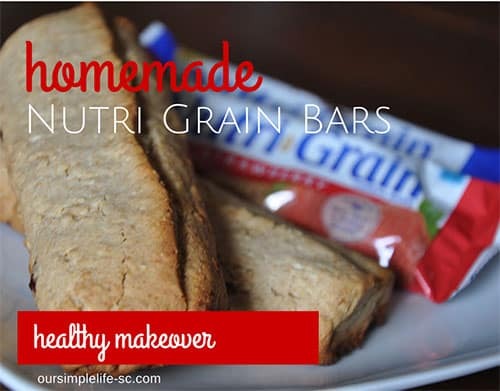 These Nutri Grain Bars are a staple in my house…I hope you enjoy them as much as we do. 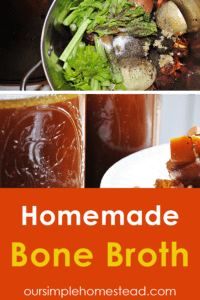 Thanks for linking up this healthy and easy to make recipe with us at #overthemoon link party.